Klarna Swedish startup: Extends credit so you can buy stuff online sans credit card number. Put that card back in your pocket. In recent weeks, the online retailer Overstock.com started testing a new checkout service from a Swedish company called Klarna. Through Klarna, people can purchase stuff from Overstock simply by typing their email address, their shipping address, and maybe their phone number—no credit card required. The idea is to streamline e-commerce as much as possible, and according to Overstock CEO Patrick Byrne, it works quite well. In testing Klarna’s service, Overstock saw a measurable uptick in sales on mobile devices. “It saves you from having to key a lot of stuff into your phone,” he says. He estimates that the service will account for $100 million in sales next year for Overstock, a company that reported $1.5 billion in revenue in 2014. Founded in Sweden a decade ago, Klarna says it now drives about 10 percent of e-commerce across Northern Europe—handling more than 30 percent in Sweden alone—and Tuesday, it officially opened the doors on its U.S. operation. According to the company, it has already signed 15 American customers, including Overstock. The trick is that when you key in your email address, Klarna almost instantly decides if it can extend you some credit, drawing on public and private data about, well, you. If you qualify, it gives you 14 days (and an additional grace period) to pay your bill. This has proven particularly powerful in places like Germany, where few people use credit cards. But the company has also seen success in other countries where buying habits resemble those in the U.S. According to Klarna CEO Sebastian Siemiatkowski, that’s because the company’s service is more than just a way of providing buyers with instant credit. It’s checkout service handles all sorts of payment methods, including credit cards (after typing in your email address, you can enter your credit card and it will be saved for future use). The bigger point, Siemiatkowski told us this past fall, is that Klarna simplifies the checkout process, letting you buy stuff with fewer keystrokes. “There is still too much much friction with payments, too many steps, too much stuff you have to enter,” he said. Meanwhile, companies like Stripe and PayPal’s Braintree are providing merchants with the backend infrastructure they need to process payments more easily. Klarna serves this role too. And as Byrne points out, it opens up extra possibilities by extending credit. In this way, it’s similar to services like PayPal Credit, formerly Bill Me Later. 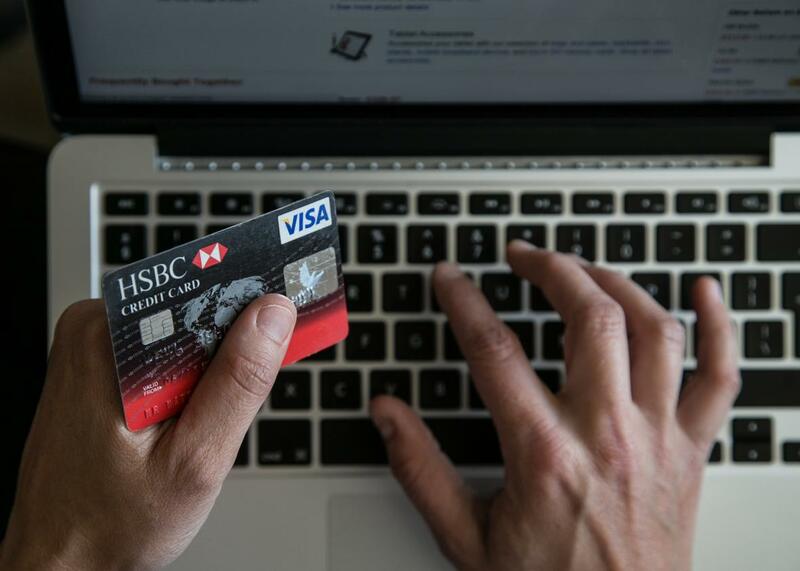 Sucharita Mulpuru-Kodali, an analyst who tracks the payments market for research outfit Forrester, points out that instant credit isn’t an easy thing to pull off. But the bigger issue for Klarna—as for any other new payments service—lies in convincing large numbers of people to use it. Despite ample hype, services like Apple Pay and Android Pay represent a small sliver of the market. Klarna isn’t playing that game. But it does make payments easier, as Overstock’s tests show. And in a business as competitive as retail, that can make a difference. Byrne predicts that Klarna’s service could eventually account for 5 to 10 percent of the market.